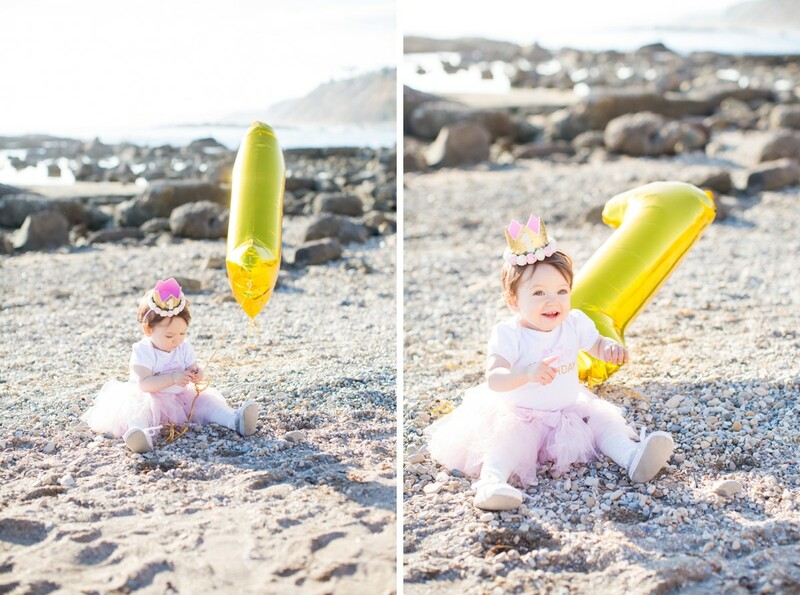 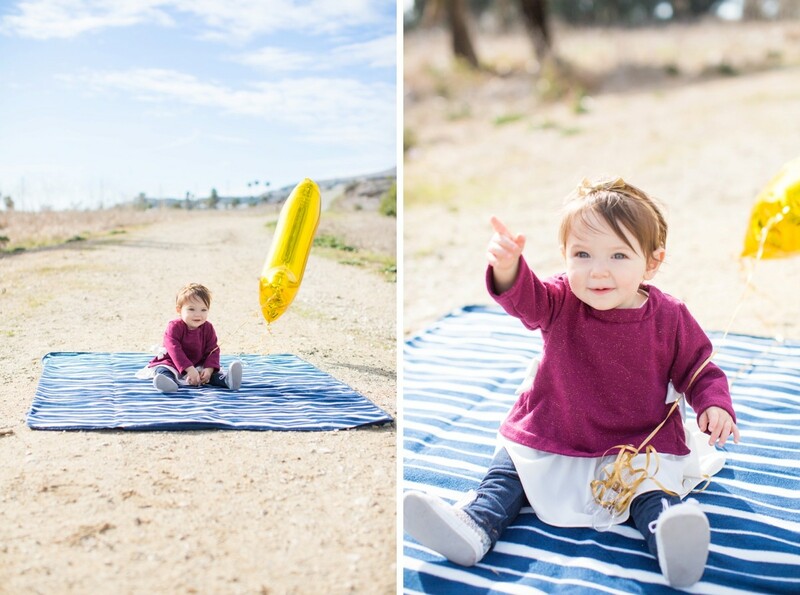 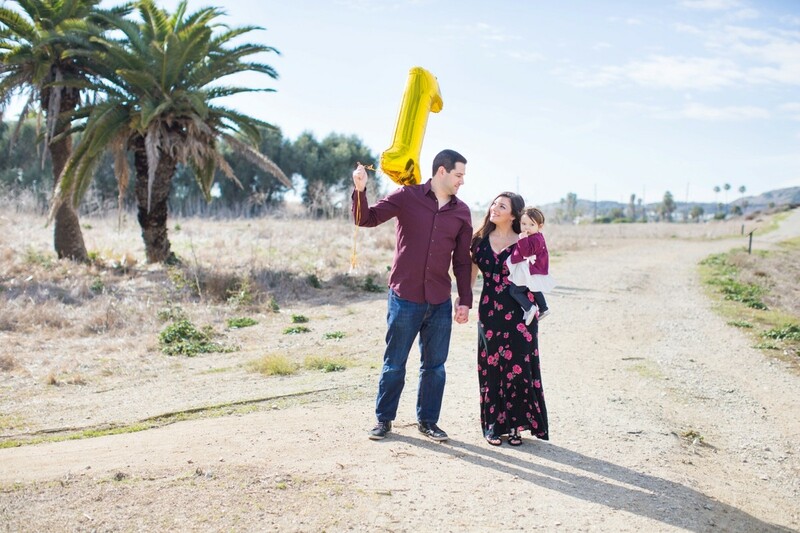 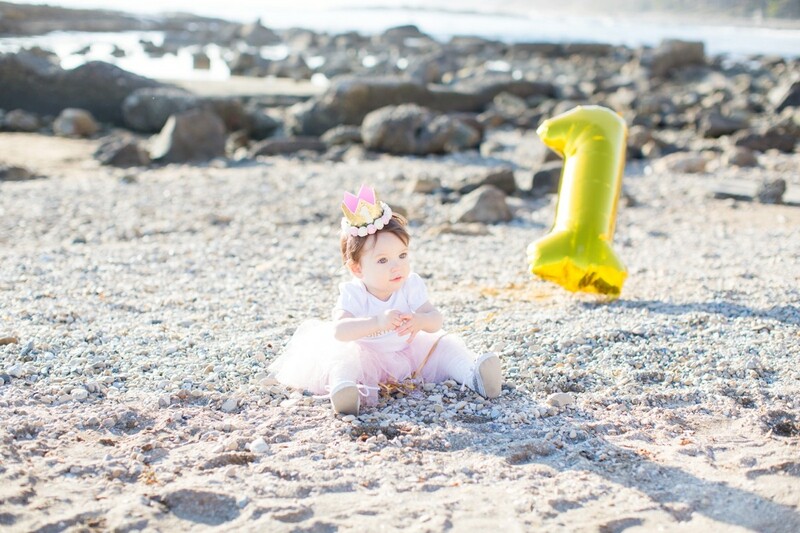 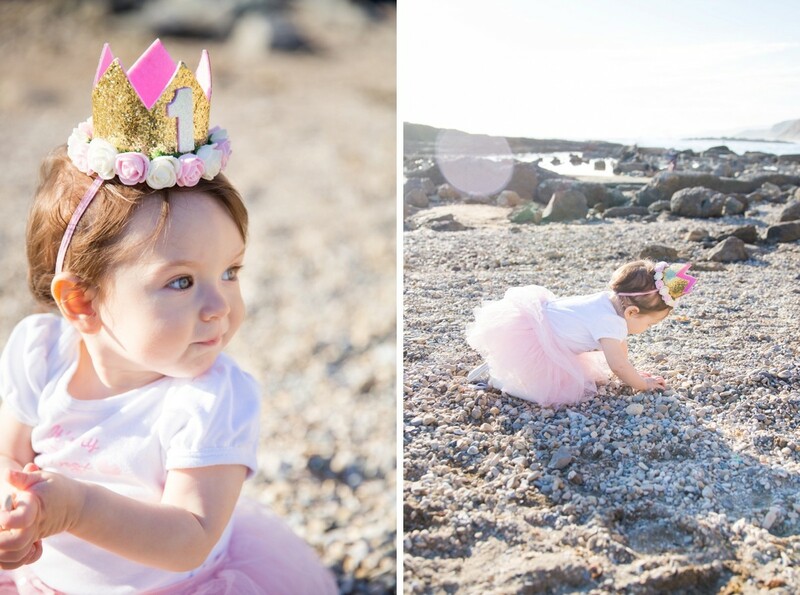 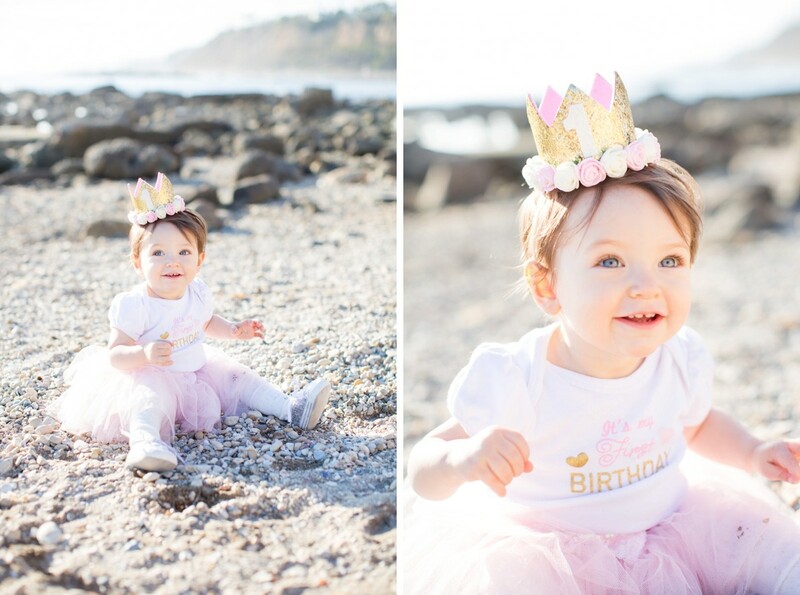 Blue skies shined bright for this sweetie as we celebrated Romi’s 1st Birthday! 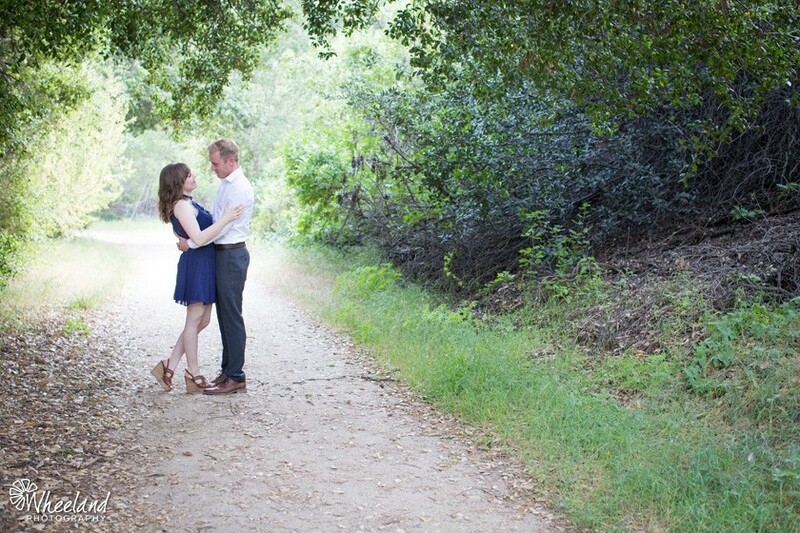 We rescheduled our shoot because of rain and so glad we did. 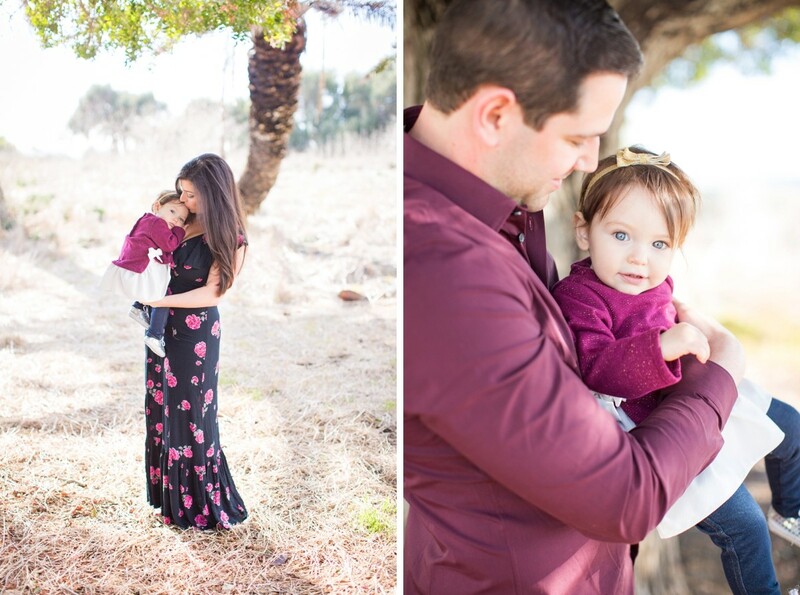 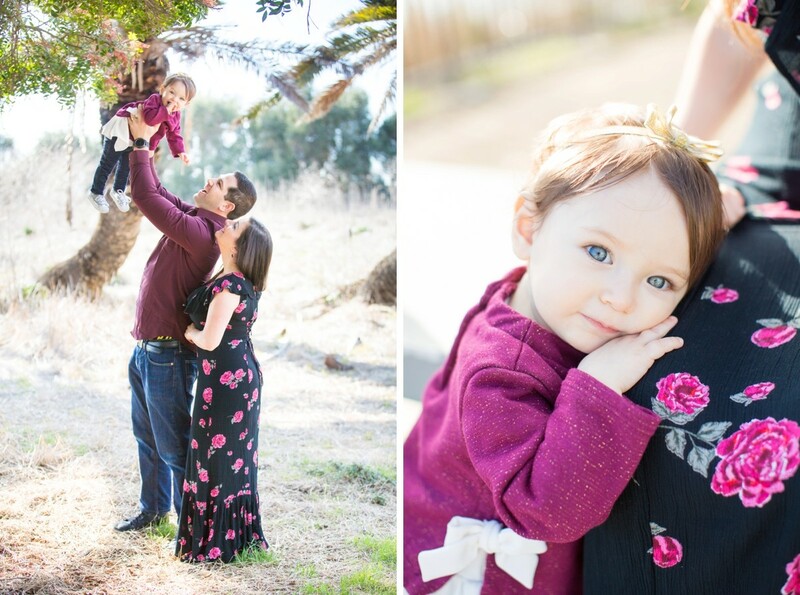 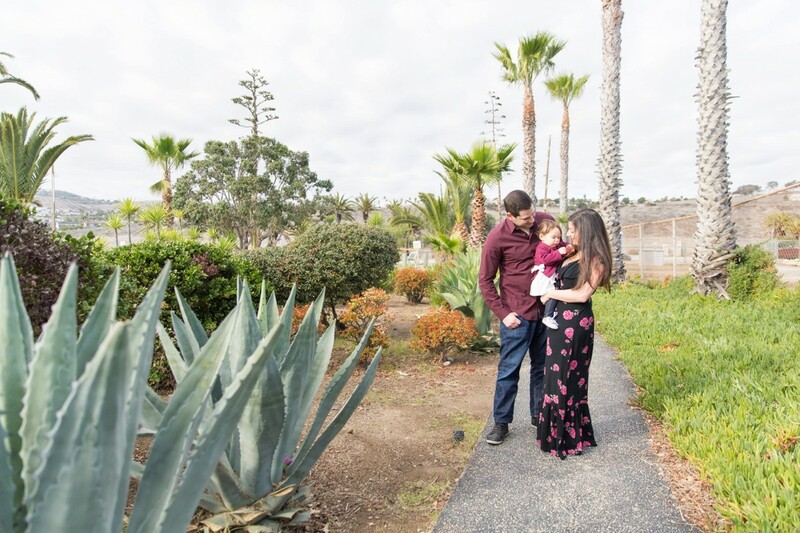 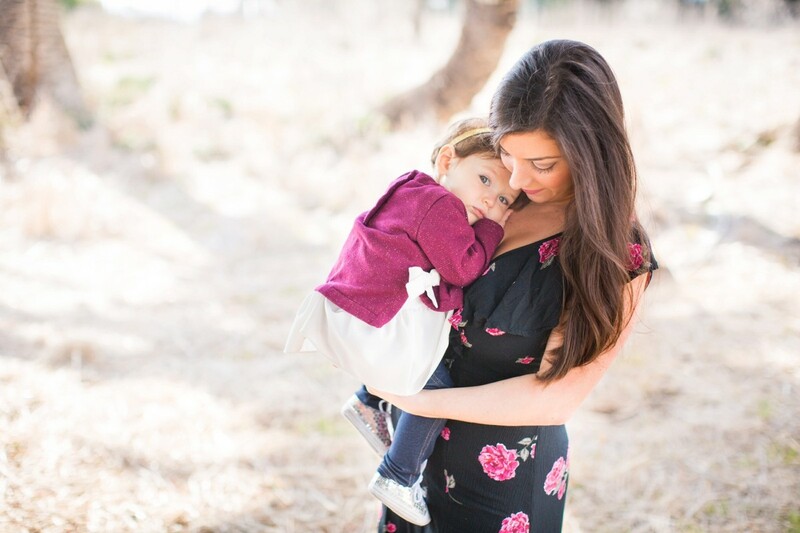 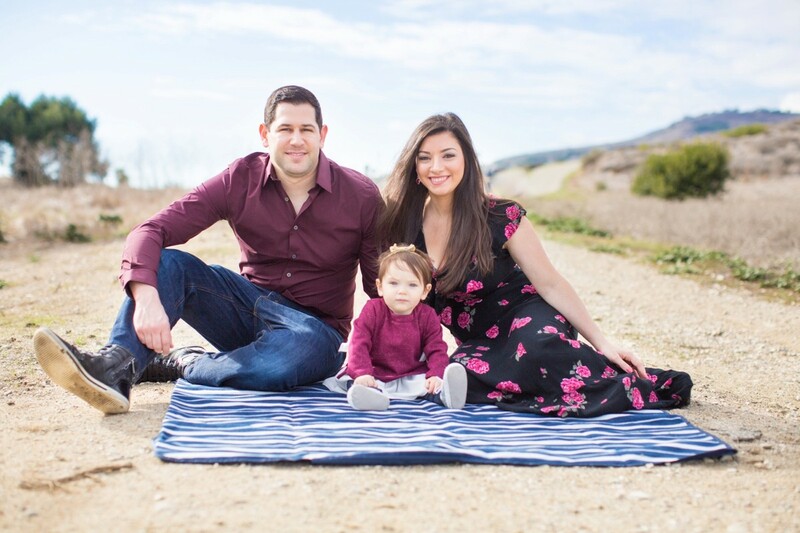 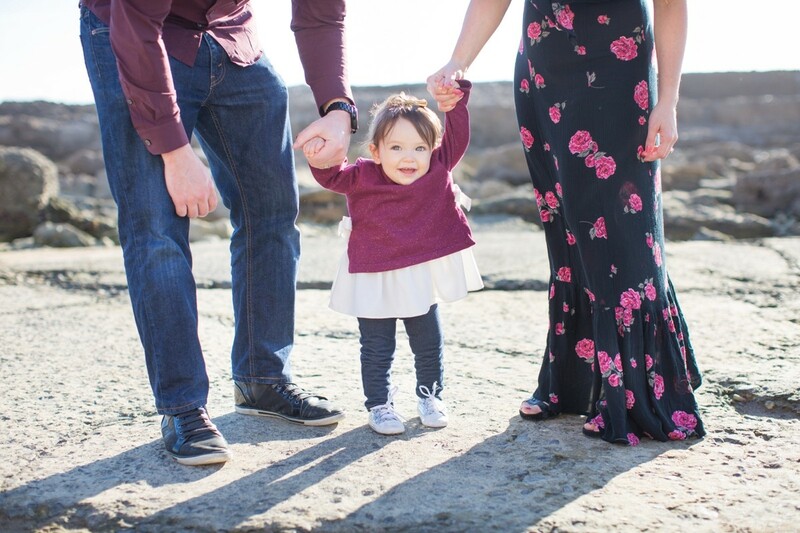 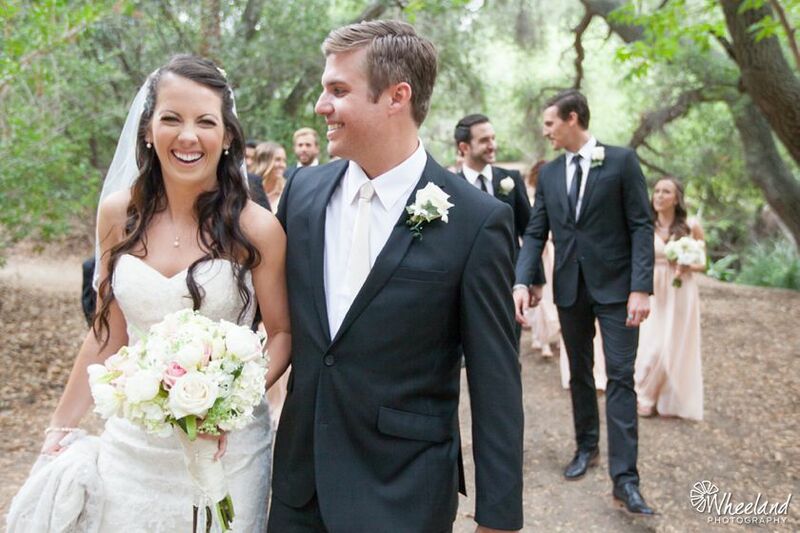 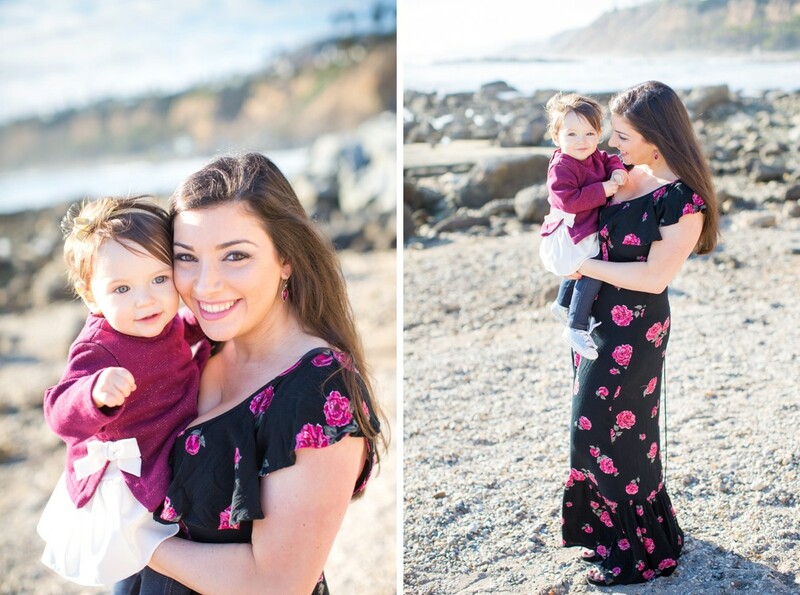 We did their family photos in Palos Verdes at the nature center and down on the beach.